Our fantastic range of USB-C Hubs offer unrivaled functionally, giving you access to a variety of extra ports including USB-A, USB-C, SD card and Ethernet. More and more PCs and the MacBook Pro series are replacing their regular USB and SD card ports for USB-C ports. 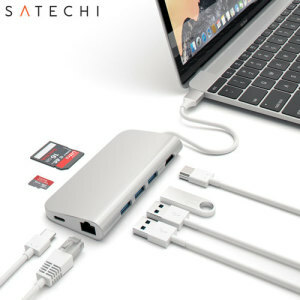 Ensure that you retain the same functionality by using our USB-C Hubs. 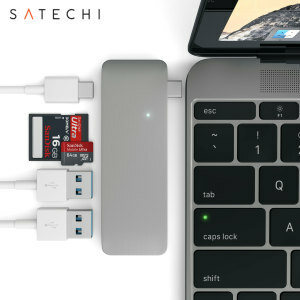 Use all of your favourite devices, access storage platforms such as flash drives, SD cards and external HDDs while still connecting to your local network via Ethernet and displaying your device on an external screen via HDMI. 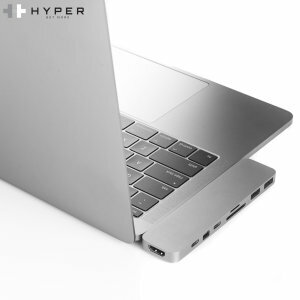 With USB 3.1 and Thunderbolt 3 functionality available, these stylish devices are built to last the test of time with super fast transfer and charge speeds. 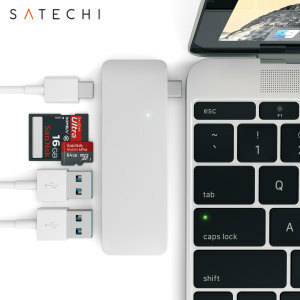 Browse our USB-C Hubs now and don't miss out on this innovative extra functionality!